Branding. Social Media. Crisis Communications. 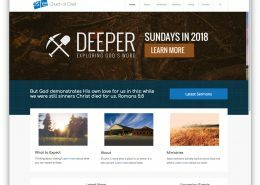 How can Cedarhill help you? 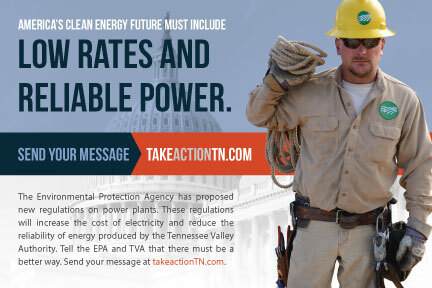 Let’s start the conversation. Cedarhill is a advertising and public relations agency that celebrates truth. We do this partly because of Sunday school and partly because consumers recognize and respond to sincerity. 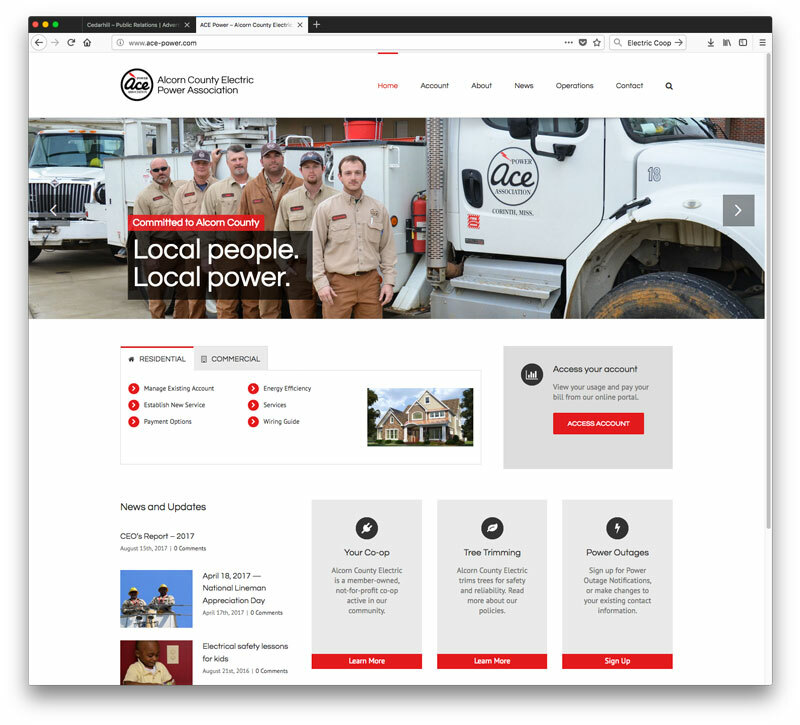 Cedarhill uses strategy and experience to develop simple, earnest messaging that moves your audience along a path that begins at awareness and ends at loyalty. Branding is so much more than a logo – it is the foundation of a strong marketing program. A well-developed brand increases recognition and loyalty among your consumers and helps them understand what your business or product is all about. There are many businesses competing for your consumers. Cutting through the noise and capturing their attention is no easy task. 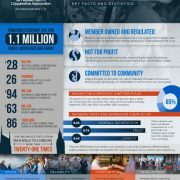 Strategic planning helps you allocate your resources in the right places to have the greatest impact on your consumers. Powerful design helps your brand to efficiently and effectively reach consumers. Effective design is more than a logo or a website, it is a system that allows consumers to recognize and respond to your message. 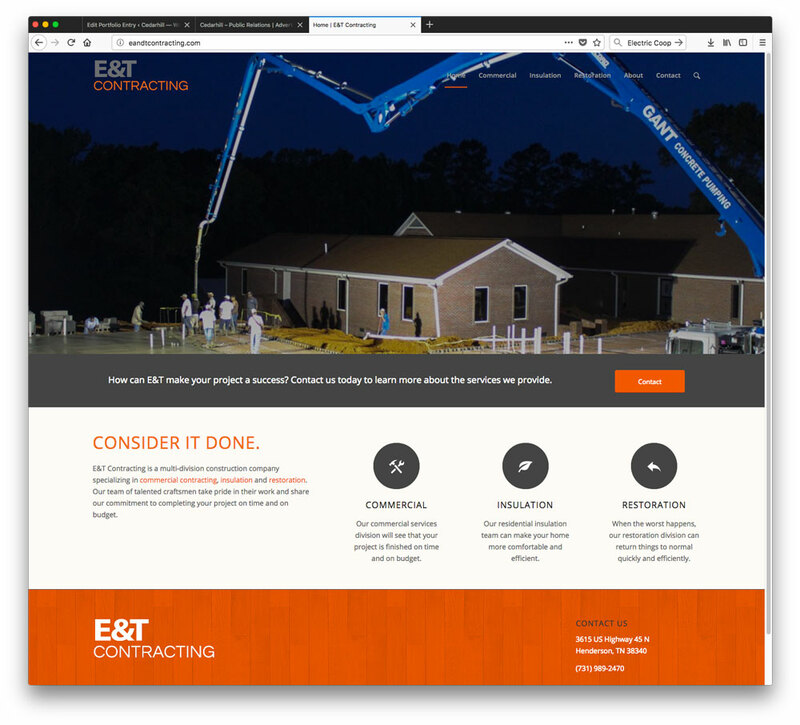 E&T Contracting is a multi-division construction firm located in Henderson, Tenn., that specializes in commercial construction, insulation and restoration. 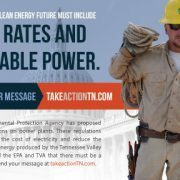 Cedarhill developed an identity system for E&T that allows the company to communicate in a consistent and professional way. 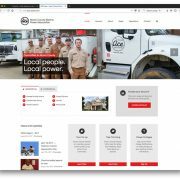 Cedarhill developed a website for E&T Contracting that communicates the firm’s diverse capabilities and experience. Cedarhill worked to optimize E&T’s exposure in search results for each of its divisions. 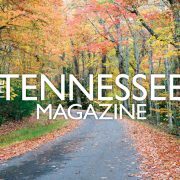 The Tennessee Magazine is the most widely circulated monthly publication in Tennessee, reaching more than 550,000 homes each month. 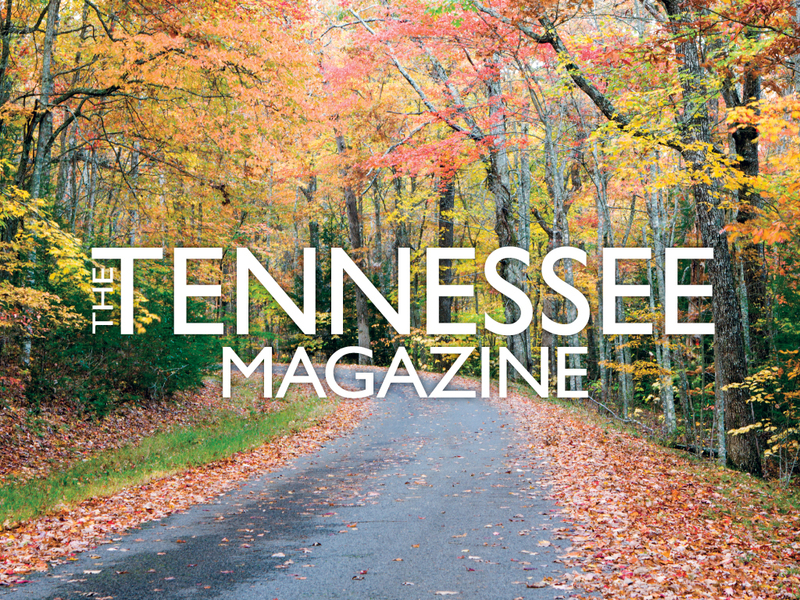 The magazine celebrates rural Tennessee’s people, places, events and food. 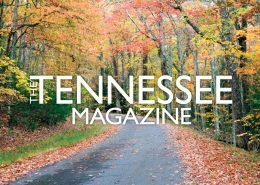 Cedarhill helped The Tennessee Magazine to develop a digital strategy that includes a website, e-newsletter and social media profiles. 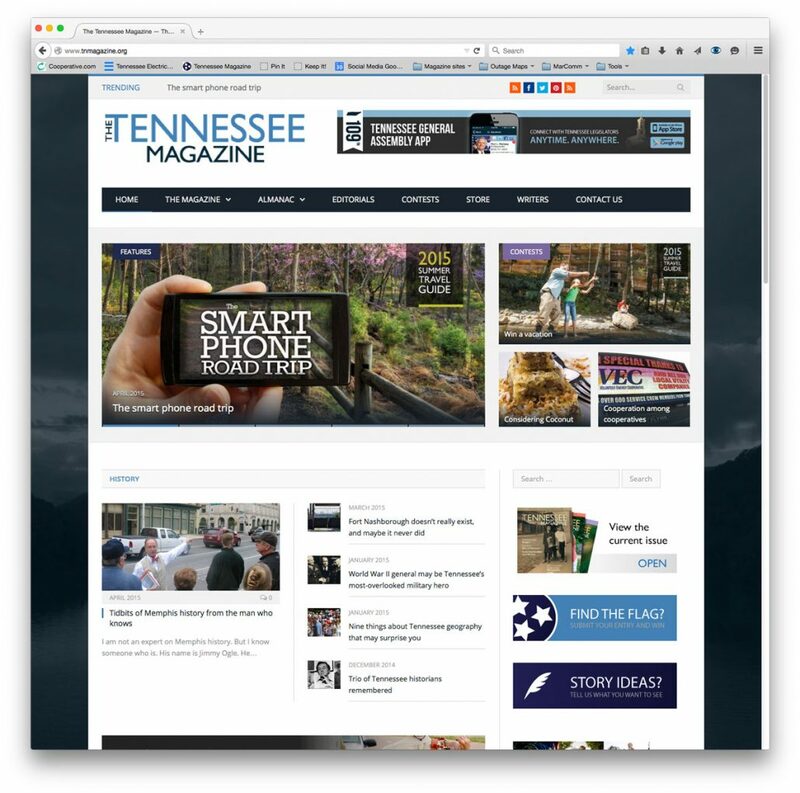 Cedarhill developed a website for The Tennessee Magazine that displays the monthly magazine’s extensive content in an easy to use way. 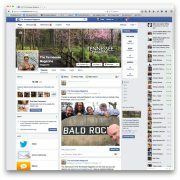 Cedarhill manages Facebook, Twitter and Pinterest profiles for the magazine. 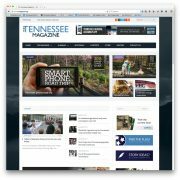 The publication has a significant following in social media, including more than 10,000 followers on its Facebook page. 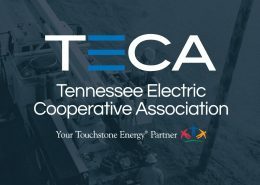 The Tennessee Electric Cooperative Association is a trade group that provides legislative and public relations support to the 23 electric cooperatives in Tennessee. 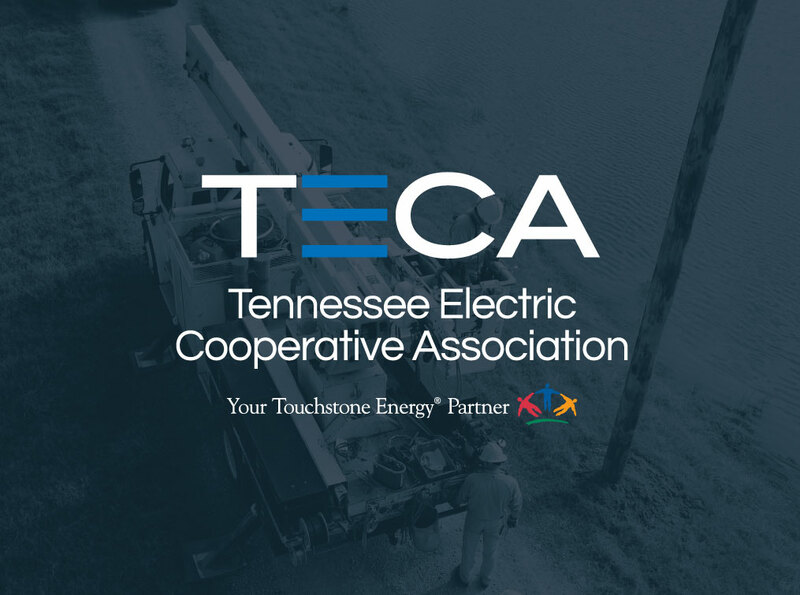 Cedarhill PR developed a brand identity for TECA that includes a logo and the “Powering everyday life” campaign that reminds members that co-ops do much more than keep the lights on – they also give back to their communities, create jobs and recruit economic investment. 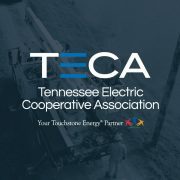 Cedarhill developed tnelectric.org, a website that informs members, employees, legislators and other stakeholders about the important work of Tennessee’s electric cooperatives. 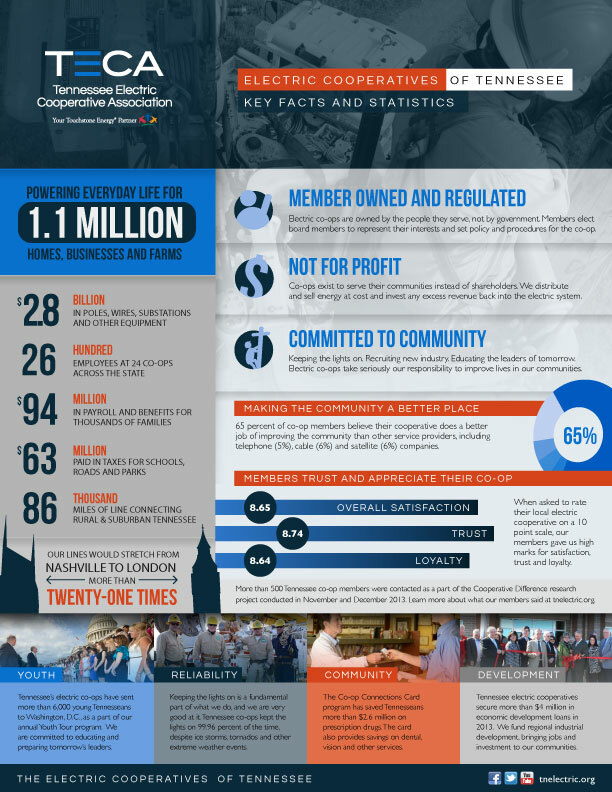 The site includes a members area that allows co-op employees and directors to log in a view survey results, upcoming events and additional information. 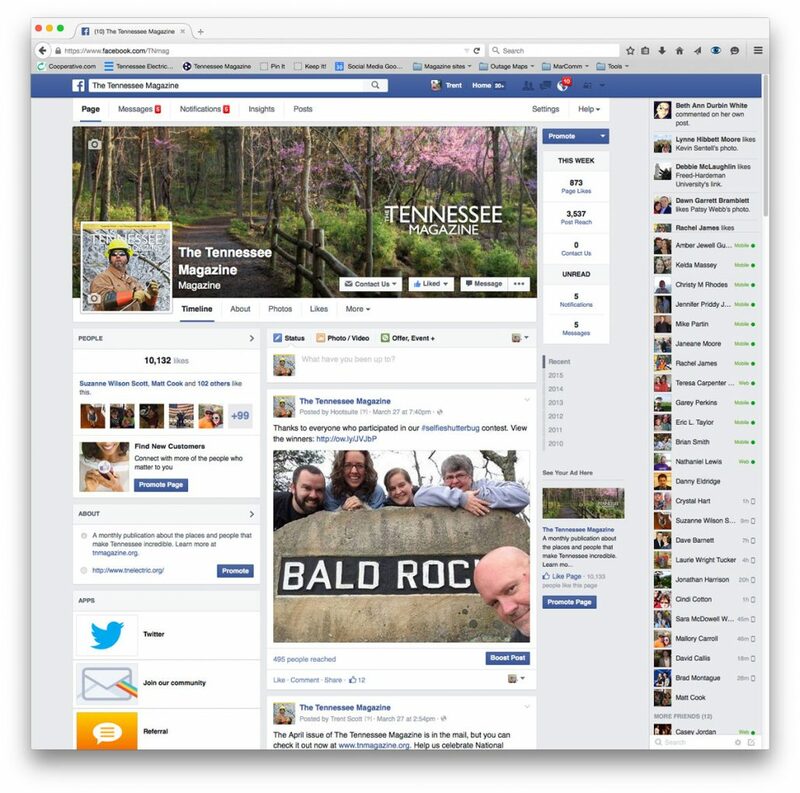 Cedarhill manages Facebook, Twitter, YouTube and LinkedIn profiles for TECA. 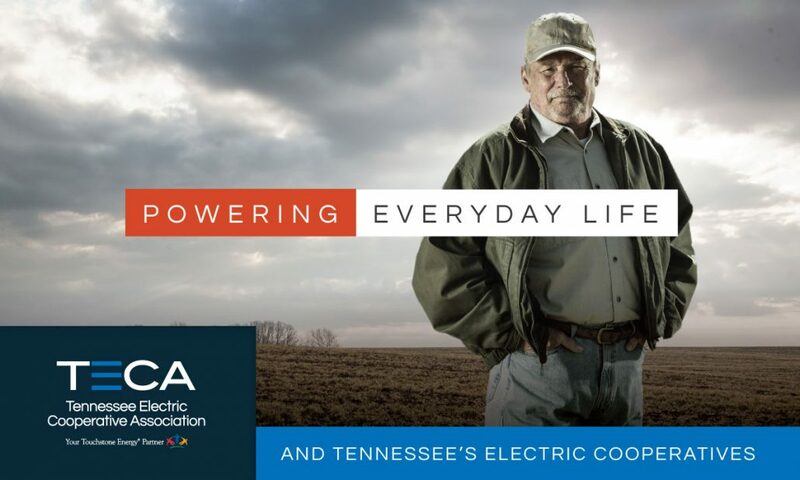 Serving 19,000 meters in Corinth, Mississippi, ACE Power is America’s first electric cooperative. 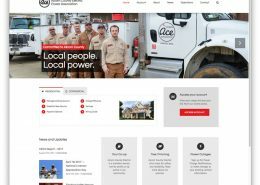 Ace Power needed a new website to serve as an online office for the cooperative, answering member questions and allowing them to manage and pay bills online. Estes Church of Christ is a growing church in Henderson, Tennessee. 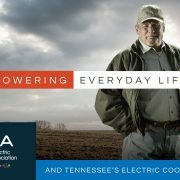 Cedarhill PR developed a brand identity for Estes that included a logo as well as the “life. together.” campaign that focuses on how the church helps one another through the ups and downs of life with a strong support system. 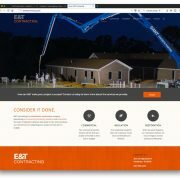 Cedarhill developed a website for Estes at www.esteschurch.org. 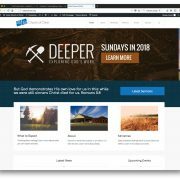 The site features an image carousel that promotes upcoming events, sermon audio and the weekly church bulletin. 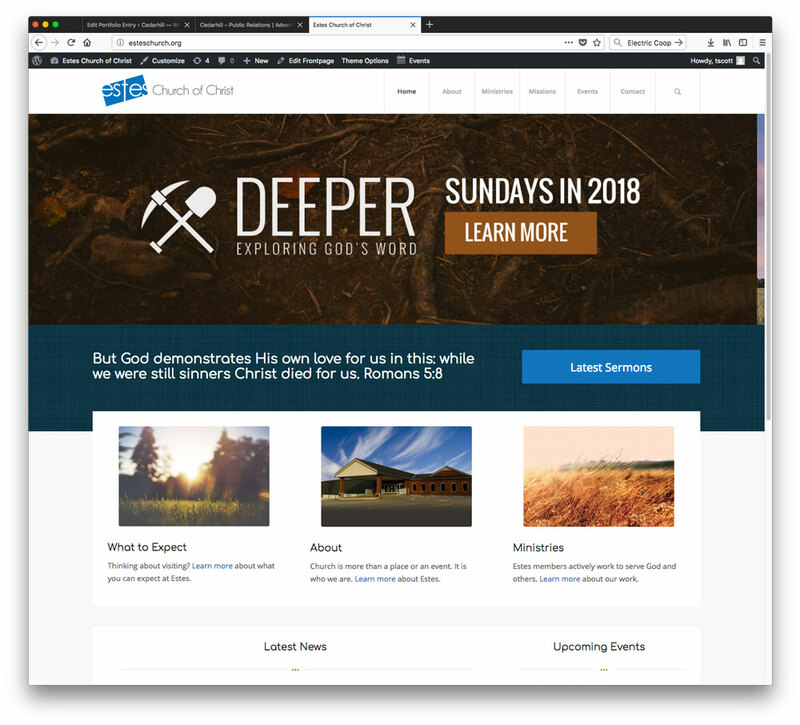 Cedarhill works with Estes on an ongoing basis to assist with the promotion of events to church members and the community through website and social media graphics, newspaper ads and in-building signage.